A total workout, combining all elements of fitness – cardio, muscle conditioning, balance and flexibility, boosted energy and a serious dose of awesome each time you leave class.strengthen and lengthen the body. The high-octane, Latin-inspired dance rhythms of Zumba®combine with the benefits of metabolism-boosting strength training for one complete workout.. Spend an hour flowing in various Yoga poses that bring balance to that field, breath work than enhances the process and ending in a short meditation. Thu 10:30 to 11:30 am. Sat 10:30 to 11:30 am. improved activities of daily living. $3 drop in. Add $2 more and stay for the 9:00 Step or Zumba class immediately following the Strength Class. Join Jo-Anne Banks for a basic workout with fun movement patterns on the step. The instructor gives options and utilizes the adjustable step to provide options. $3 drop in. Add $2 more and join the Strength class prior to the Step Class. Do you attend classes on a regular basis? We offer several ways to save you money! Purchase a non-expiring Punch Card! For $3 classes, we offer a $15 punch card with 6 punches. 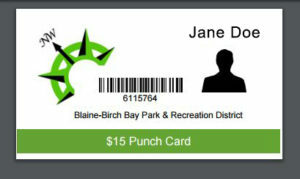 For our $5 classes, we have a $25 card with 6 punches! 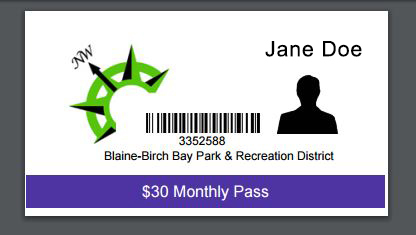 A monthly pass for $30 allows you to attend any $3 classes as often as you like during the month. For our $5 classes, the fee is $40 and if you attend both $3 and $5 classes, there is the $50 option. NOTE: Passes start the first day of the month to the end.